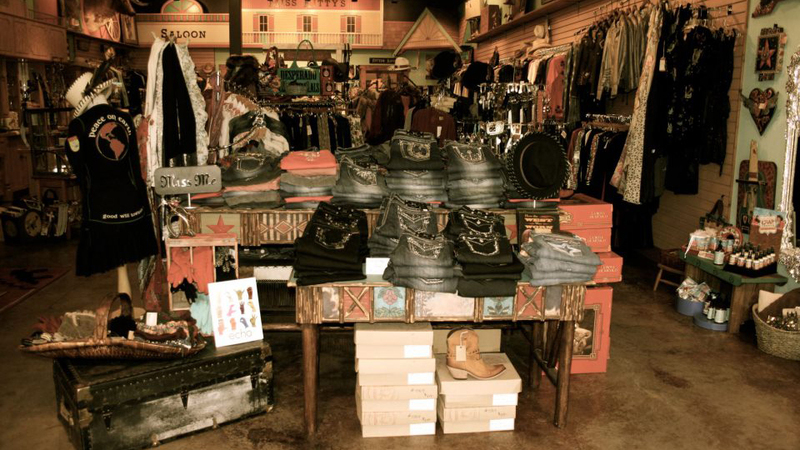 desperado, a bohemian-inspired boutique located in Bend’s Old Mill shopping center, features clothing, footwear, accessories and gifts for women, men, and babies with both a wide range of styles and price range. Recognized for their custom boots and apparel- brands include Johnny Was, 4 Love & Liberty, Old Gringo, Freebird, Liberty Boot Co., XCVI, Double D, PJ Salvage, Bandit Brand, Bernie Mev, Hobo the Original, Timberland, Minnetonka, Driftwood, and more. Their Latest Looks Services matches you with one of the desperado stylists to create your personal look and wardrobe goals. They create a variety of Latest Looks specifically curated for you and deliver it to your door with no shipping costs for delivery. A $100 deposit is held and applied to your purchase or returned to you once unwanted items are returned to the store. They can also give you one-on-one personal styling at the store, by appointment or walk in. This unique shopping experience can always include a complimentary local brew or wine at the store.